A friend using our product recently asked us to recommend a good lightweight container brand to use in the Hot Logic Mini during travels. 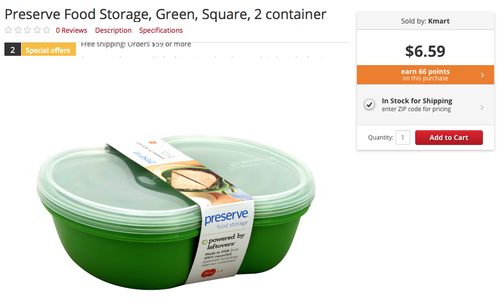 We often ship containers along with the Mini, but these containers are Pyrex, and having something lighter while you’re traveling makes perfect sense! To answer his question, we did some digging, and found containers in a range of materials that are a perfect fit for Hot Logic. They’re glass, recycled plastic, stainless steel and, of course, Tupperware. Do you have a favorite container? If so, what is it?